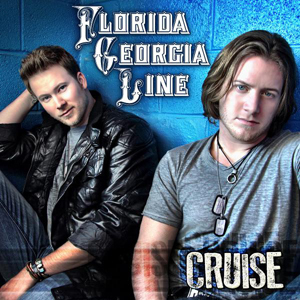 CRS New Faces Showcase: Florida Georgia Line brings out a surprise guest! Don’t look at me, I didn’t expect to be blogging at this time of the night either. Here at the Swift Agency, just an old guy who’s up past his bedtime, we should really accept that our regular bedtime is at 2am and stop pretending we sleep early. Yes, of course it was the Blonde With The Sparkly Guitar. 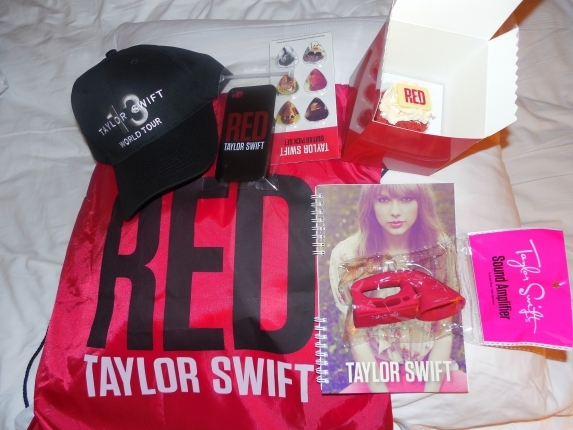 She had already made sure the CRS attendees got cupcakes delivered, but upgraded to red velvet cupcakes and RED swag bag according to Billboard. March 9: Taylor Swift’s recorded performance for Let’s Dance For Comic Relief airs on the BBC One. March 13 and 14: The Red Tour starts at CenturyLink Center Omaha in Omaha, Nebraska. On sale now. More information on Ticketmaster. March 18: Amos Heller‘s Birthday. March 18 and 19: The Red Tour at Scottrade Center in St. Louis, Missouri. On sale now. More information on Ticketmaster. Previous Previous post: The Sparkly Dressed joins Tim McGraw’s Superstar Summer Night!